The 36-year-old singer has been critical of President Yoweri Museveni’s government and when he got into politics, his aim was to stand up against the excesses of the government and ensure the people’s interests are represented. Just the other day, his driver was shot in the chaos that erupted in Arua, one of Uganda’s constituencies. The chaos erupted after people started throwing stones at President Museveni’s motorcade and Bobi Wine was arrested for his alleged role in the chaos. A number of questions have arisen over his arrest, including why he was tried in a military court when he is a civilian. 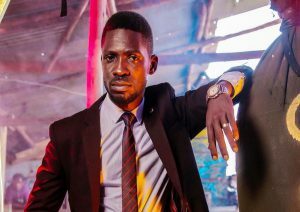 Right groups have questioned Uganda’s use of torture on Bobi Wine, and have asked for the government to produce the musician/legislator within 48 hours. The family held a press conference asking to see Bobi Wine. “We as a family of Bobi Wine, we do not know where he is at the moment but all I can say is that we are demanding for him, alive in the next 48 hours. 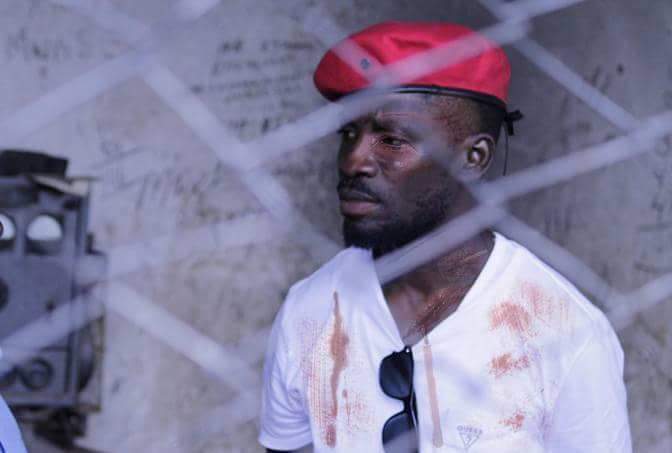 Whether what he did that led to his detention is right or wrong… we want to see him because he has a right to be seen by his family, wife and children,” Bobi Wine’s brother Eddie Yawe said. Supporters took to the street to protest his arrest but were dispersed. 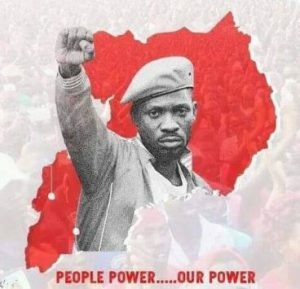 Supporters from other African countries took to their social media to call for the release of the legislator under the #freebobiwine hashtag. After close to two weeks of tensions in Uganda, a court in the northern town of Gulu granted the opposition legislator and three other lawmakers a bail. Kyagulanyi was seen in the courtroom moving with difficulty using crutches. His lawyer, Sseggona, said he had been “brutalised” in detention.